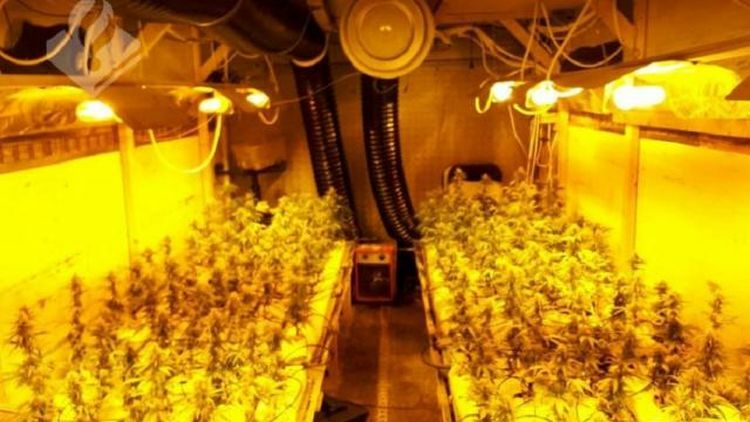 On a business park in Groningen, the police found a truck with a nursery of the marijuana plants. The police found the drug truck in a garage, along with a BMW, and confiscated both after arresting a 49-year-old man from Tynaarlo. 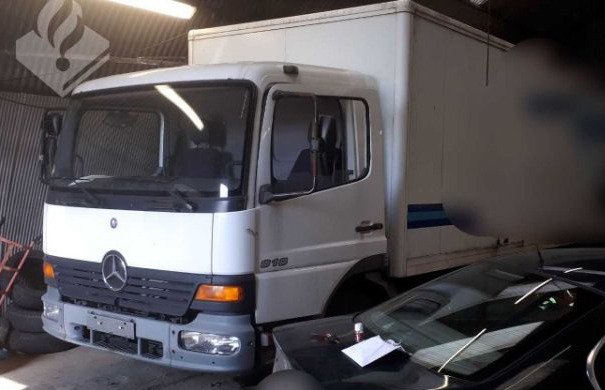 The cargo area of ​​the Mercedes Atego seems to be an ideal cover, but it did not help the suspect.